Your Newest Swing Set Provider! 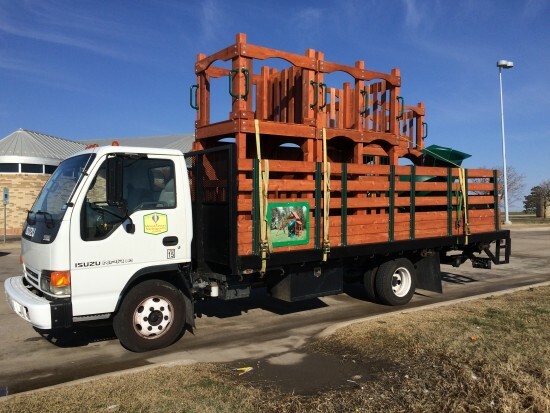 San Angelo Wooden Swing Sets, shipped directly to your house! Come 80% Assembled! Installation also available in San Angelo and Surrounding Areas! All Swing Sets are Redwood and Cedar. 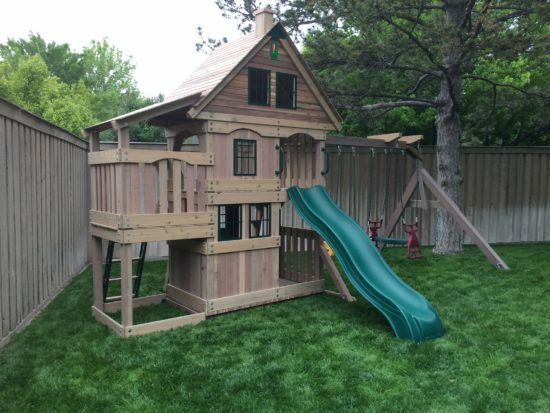 We offer a 7 year warranty on all Wooden Swing Sets. 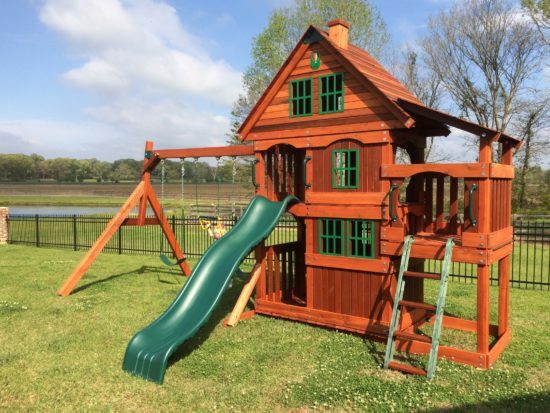 If your yard is small or are wanting a larger custom swing set, please give us a call.